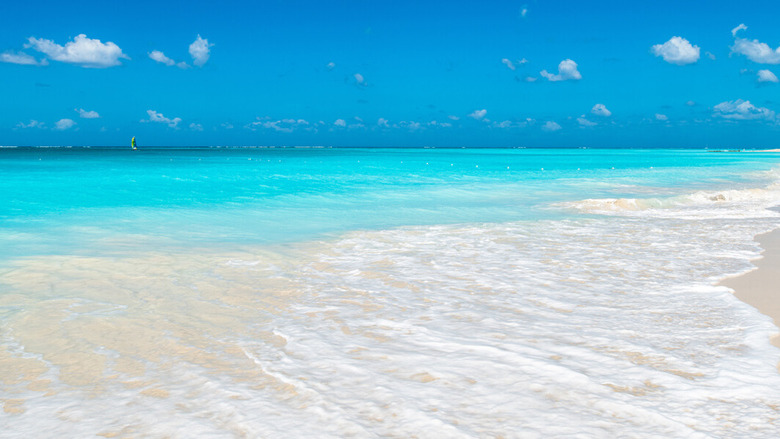 Grace Bay in Turks and Caicos is the number one Caribbean beach. It is no secret that the Caribbean is filled with amazing beaches but how do they stack up to beaches around the world? According to Flight Network’s latest World's Top 50 Beaches report, the Caribbean is holding its own among the top beaches in the world. The list was compiled with input from over 1200 journalists, editors, bloggers and agencies from around the world, who eat, sleep, and breathe travel. 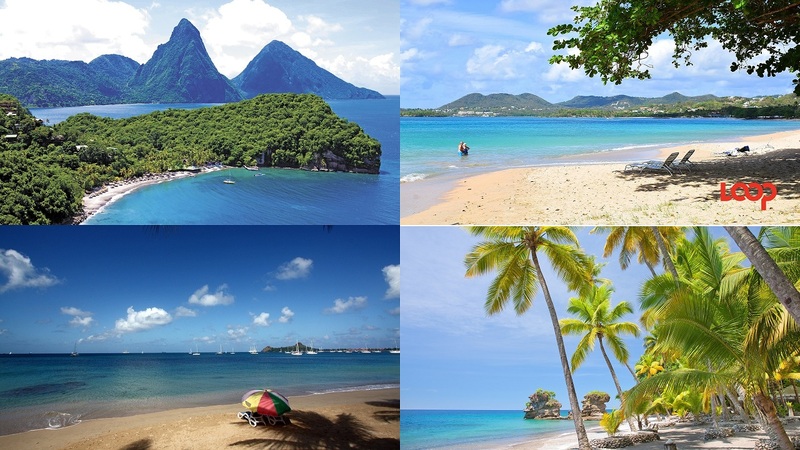 Here are the Caribbean beaches that were assessed among the best in sand and water quality, sheer beauty, remoteness, annual temperature and annual days of sunshine. Each is accompanied by Flight Network’s description of the area. Description: Grace Bay in Turks and Caicos, glistening blue water grazes a white sandy shore, beckoning you to immerse yourself in paradise. 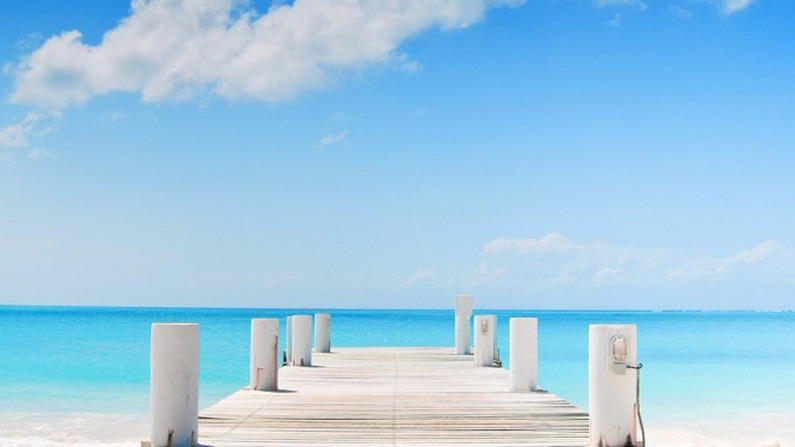 Grace Bay is one of the most famous beaches in the world for good reason. A rainbow-coloured reef located just offshore is home to thousands of sea animals. The reef shelters the beach from powerful swells, creating a glass-smooth surface that allows for swimming and snorkelling. Spend your day tanning on plush sand, diving into the clear Atlantic water, or walking the 1.6 kilometres of the perfect beach at Grace Bay. With over three hundred days of sunshine, you can visit this summer haven year-round. Description: Seven Mile Beach in Negril, Jamaica boasts an idyllic ocean scene. Lazy palm trees tilted at 30-degree angles almost brush the opaque sand, while turquoise water gently streams over the beach. The island’s vegetation separates the beach from the city, creating a remote atmosphere despite it being easily accessed. A relaxing stroll down this seemingly endless beach is sure to wash away your stress from home, but if that is not enough, the water will surely cleanse your mind. After a flawless day spent at the beach, enjoy many of the boutique shops, restaurants and bars that are just a short walk away. Description: Cotton candy skies are nothing compared to a cotton candy beach, but pairing them together creates a mystical paradise. At Pink Sands Beach in the Bahamas, you’ll find just that. The sand is stained by the red and pink shells of the Foraminifera insects that inhabit the area. Although the bugs are invisible to the naked eye, their impact on the beach is impossible the miss. Light pink sand meets light blue water, creating the illusion you are flying amongst the clouds at sunset. A coral reef cradles the beach away from strong ocean tides and creates an excellent opportunity for snorkelling. The city boasts stunning Georgian architecture and brightly-coloured homes. A trip to the remote Pinks Sand Beach promises to colour your world with relaxation and exploration. Description: Beach huts and cosy chairs line the crystal-blue shoreline for miles along Bavaro Beach in the Dominican Republic. A hot spot for foreigners, this beach offers everything a traveller can hope for. 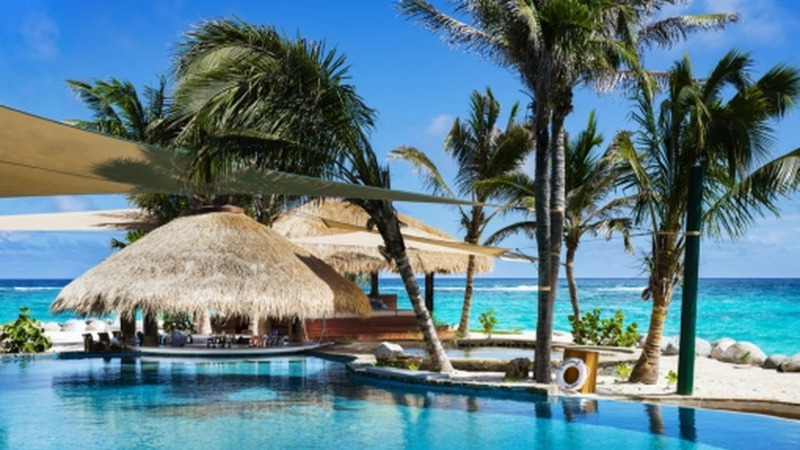 Hop on a jet ski, kayak through the waves or go on an endless walk on the snow-white sand. The beach is decorated with countless restaurants offering all types of food and drinks to quench your thirst in the hot sun. With consistently warm temperatures and minimal change in water temperature throughout the year, no matter when you vacation to this stunning beach, you will have an incredible time. Description: Malmok Beach in Aruba is cradled in a nook of grey-white rocks and tiny sailboats. A flat beach covered in white sand hides beneath turquoise water where sediment and sea meet. The rocks scattered just off of shore are home to thousands of colourful fish which makes this beach one of the best snorkel destinations in the country. Accessing Malmok Beach requires you to drive quite a ways from the major resorts on the island, rendering this an untouched, remote location. After a day of enjoying the sand and sun, sip on a glass of wine while peering at an uninterrupted horizon. As the orange sun melts into the crystal waters, you will be mesmerized by the sheer beauty and exclusivity of this incredible destination. Description: If you value immersing yourself in a foreign culture while enjoying the classic characteristics of a beach paradise then Grand Anse Beach in Grenada is perfect for you. The most genuine representation of Caribbean culture, Grenada offers endless bazaars selling local goods, authentic restaurants, and indigenous customs. After exploring the island, you will feel immediately at peace when you dip into the turquoise-blue waters kissing the sand. Opportunities to swim and snorkel are abundant, ensuring your entertainment throughout your stay on this gorgeous island. Description: Lush green hills roll across the island of Barbados, halted only by the light brown sand of Bathsheba Beach. Bathsheba provides powder-soft sand, dark blue water and black rocks. Rated the number one thing to see in Barbados, this beach is home to some of the world’s most famous surfing competition. This beach is a perfect challenge for experienced surfers. It is also common to see several people organising picnics and kite races on the beach while surfers fly across the water. Located off the beaten path, your time at Bathsheba Beach is guaranteed to provide excellent waves and an exclusive, intimate experience. And here are the top Caribbean Beaches in the Caribbean and Latin America in the order they were ranked.